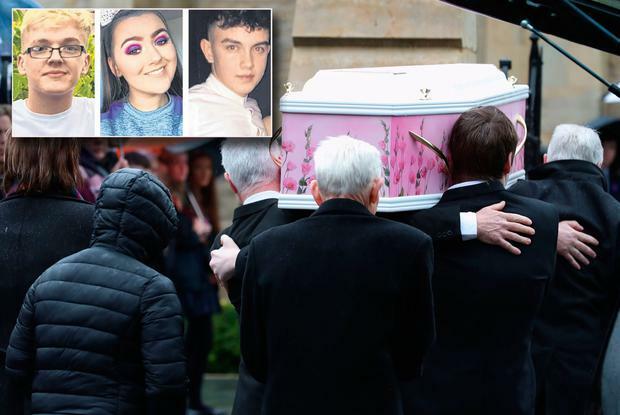 The police response to a hotel disco crush that killed three teenagers in Northern Ireland has been referred to the Police Ombudsman watchdog, after it emerged that the first officers who arrived at the scene of the tragedy withdrew to await support. The families said they are grateful to witnesses who have spoken to the PSNI so far and urged anyone else who saw what happened to come forward and give their account to investigators. 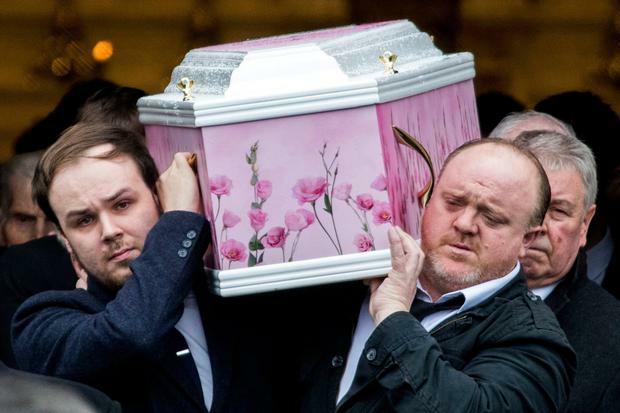 A police statement issued on behalf of the families said: "The families want to find out exactly what happened to their children and have asked people to cooperate fully with the police investigation. "The families would also like to thank the emergency services who responded at the scene and the staff at Antrim Area Hospital." Morgan's family said they will remember him as loving the simple things in life. "He volunteered for a number of things including working at the local Cancer Research shop," they said. "He always had a smile for everyone and brightened up the classroom with his humour." Connor's family thanked the staff at Antrim Area Hospital, paramedics, ambulance staff, PSNI and members of public who helped him. Lauren was described by her family as a "very thoughtful and caring young girl who was outgoing and fun loving". A 40-year-old man was also questioned by police.